Chennai : Tamil Nadu Chief Minister J Jayalalithaa has already spent over 2 weeks in the hospital and it looks like she is going to stay there for some more time. 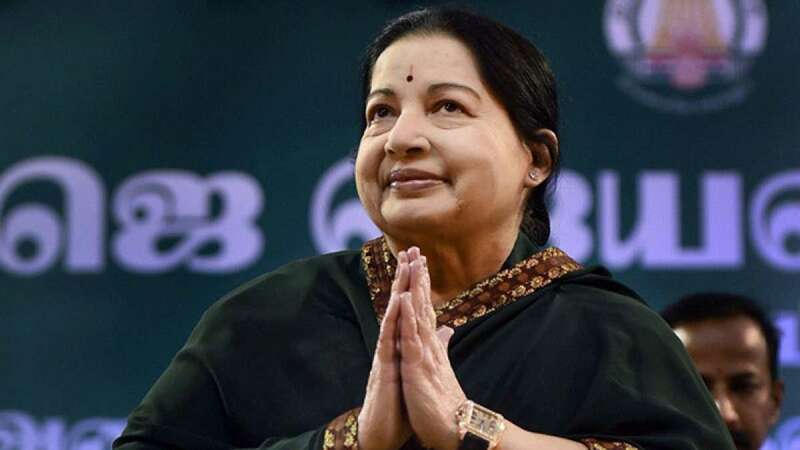 With doctors advising Jayalalithaa to stay on bed rest, AIADMK functionaries have started mulling over the name who can be placed as interim chief minister of the state to hold the reins of the government. Edappadi K Palaniswami and O Panneerselvam are two names that are being considered for handling Jaya’s portfolio. Jayalalithaa will continue to remain chief minister but will be having an alternative chief minister for the time being. These developments happened on a day the acting governor C Vidyasagar Rao+ had a meeting with Palaniswami and Panneerselvam at Raj Bhavan in the evening. Panneerselvam was caretaker CM on two occasions in 2001 and 2014, when Jayalalithaa had to vacate the post owing to legal impediments.